Hague Convention — TREVINO LAW, INC. The Hague Convention is a treaty that helps ensure the prompt return of any child below the age of sixteen to his or her habitual residence. It also discourages the parties from forum shopping by preventing the parents from moving the children to a different country that has more favorable custody laws. Generally under the Hague Convention, the custody matter will be heard in the child’s home country. The Hague Convention is only applicable in countries that have become signatories to the Convention. In addition, both countries must be signatories to the Convention for its aspects to apply. The United States is a signatory country. Actions initiated under the Hague Convention do not consider the best interest of the child, instead it recognizes the child’s habitual residence and gives deference to the laws of the child’s habitual residence. The term habitual residence is not defined by the treaty. Courts look to the intent of the parties, the location of the parties, and the amount of time that the parties have been in a particular place. Habitual residence is based on the facts of each case. The court looks to the intent of both parents. 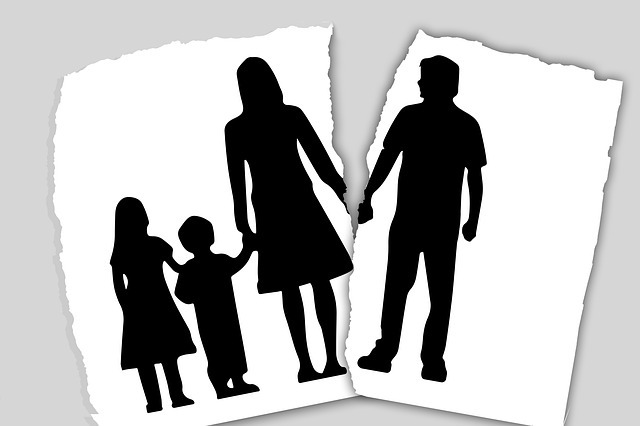 The parent remaining in the country has the burden of proving that the taking of a minor child was wrongful. A custody order is not required in the child’s home country. All that is required is that that staying parent had the right to exercise custodial rights. Once the moving party meets his or her burden, the party who removed the children must prove that he or she had an affirmative defense. The parent who removed the child must show that he or she had a good reason (an affirmative defense) to remove the child. The parent removing the child generally must show a defense by clear and convincing evidence. However, there are times when the moving party may show it by a preponderances of the evidence. If another country has exercised valid jurisdiction over custody, California should defer to that country. An Orange County court would only have jurisdiction under limited circumstances. A California court may exercise temporary jurisdiction over child custody if there is an emergency that requires an exercise of jurisdiction. Emergencies include danger to the minor child or abandonment. The child has been abandoned. This means that the child does not have care or supervision in the state of California, or. A child’s immigration status is generally not considered for the purposes of the Hague Convention. Affirmative defenses require clear and convincing proof include a grave risk of harm to the child or the country of habitual residence would not be a good place due to violations of human rights and fundamental freedoms. when the stay behind parent consented to the removal.